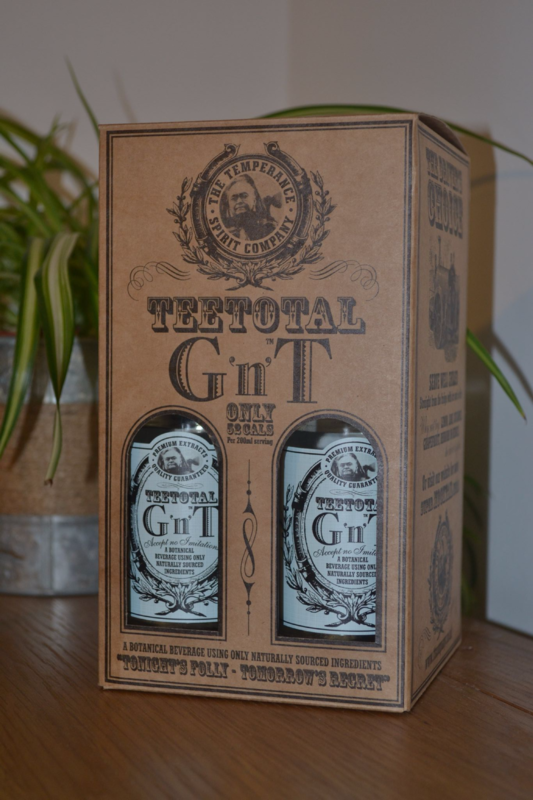 Introducing TeeTotal G’n’T – made from natural ingredients and botanicals found in a good quality gin and tonic – all the flavour but without the alcohol – an adult styled complete soft drink. Customers love it,. 90% taste approval from over 10,000 samples given at festivals 2016. 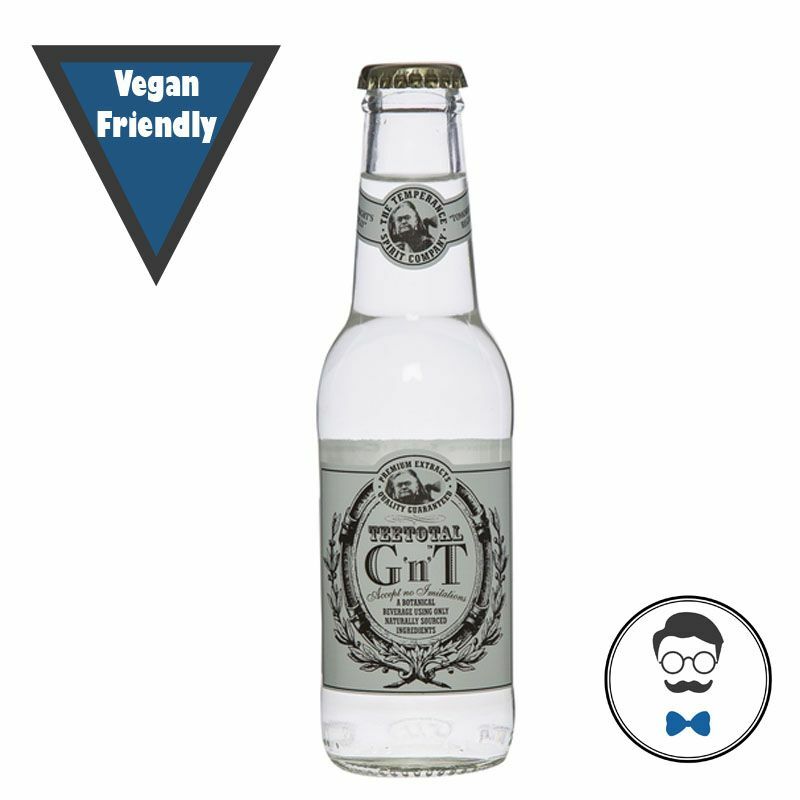 We recommend serving it chilled over ice with your favourite botanical! Makes a great gift in the four pack presentation box. 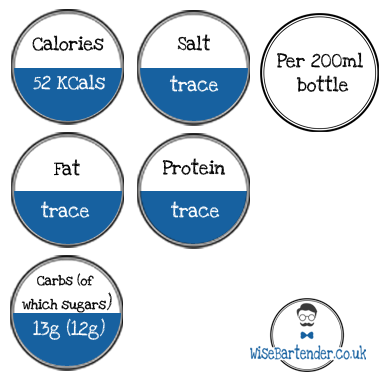 At just 52 calories per bottle you can be forgiven for having more than one!